We have a new 21 acre park west of Palmer auditorium. 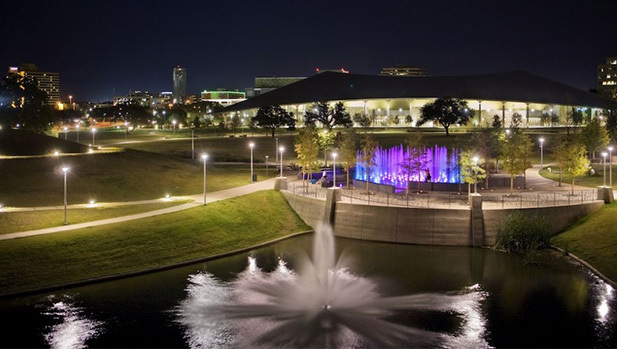 It is a 21 Acre Park, I wasn’t even aware that there was 21 acres west of Palmer auditorium. But to my surprise there is, another park is a great idea. It’s weird how land just magically appears. 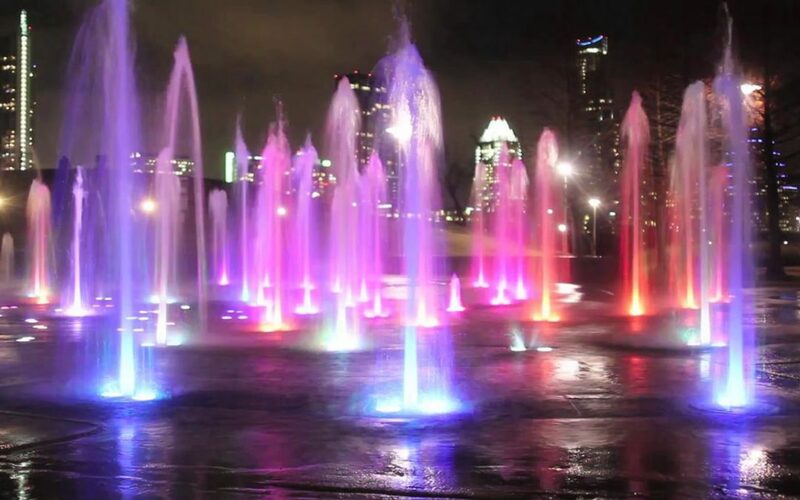 The park apparently has fountains that get into the air with LED lights. There is also an 35 foot observation hill of the city. I’ve driven by there several times and remember seeing the hill. I remember it when it was just a pile of dirt which I thought they where going to move. Anyway, the observation hill is kinda a neat idea. 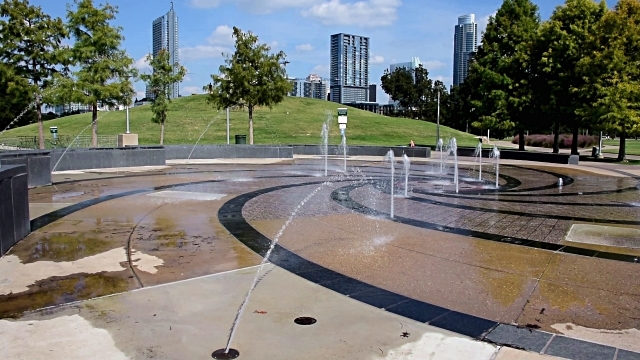 Basically, it is a built up area where you can sit and look at the Austin skyline. There is also a labyrinth… and that is just awesome. So it’s at 1006 Barton Springs. If anyone has gone by already, let me know what you thought.